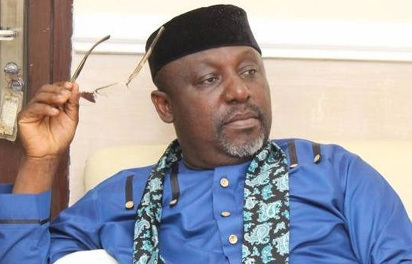 Former Chief of Staff to Imo State governor, Rochas Okorocha, Mr. Uche Nwosu, is favoured to clinch the 2019 governorship ticket of the All Progressives Congress, APC, in the state. Sunday Vanguard gathered, yesterday, that this was as a result of his control over the structure of the party, as well as the indirect primaries adopted by the Daniel Nwafor leadership of the APC in the state. Those eyeing the APC governorship ticket include embattled Imo State Deputy Governor, Eze Madumere, Senator Hope Uzodimma, former Secretary to Government of Imo State, George Eche, Chuks Ololo and Jude Ejiogu.